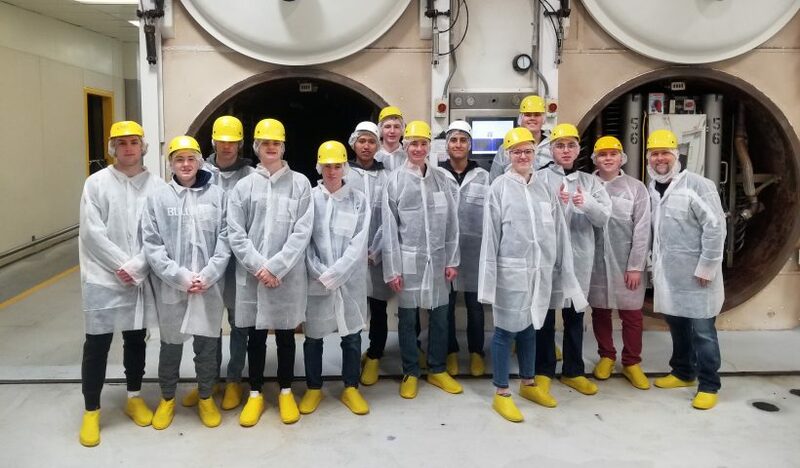 The Engineering 101 Class took a field trip on Wednesday, January 9th, to OFD Foods, LLC (formerly Oregon Freeze Dry). 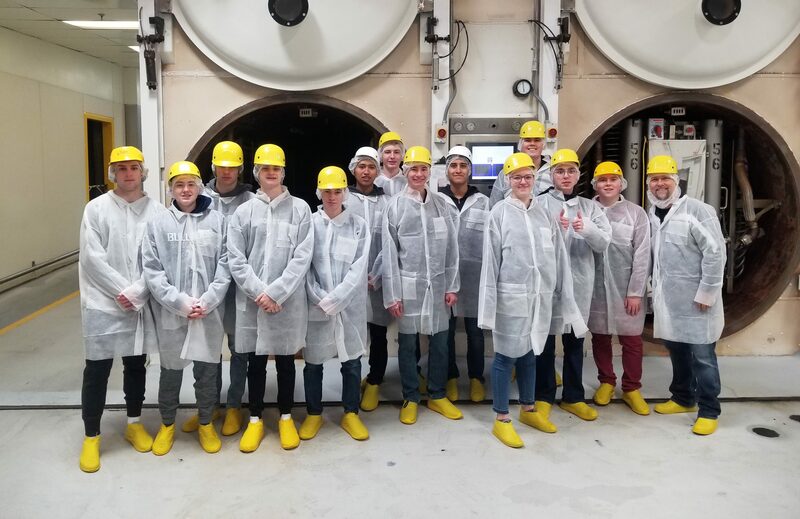 Their objective was to see the manufacturing process and explore Industrial Engineering aspects in a real world environment, as part of their education around all of the engineering disciplines. West Albany would like to thank OFD for their generosity with their time and facilities, and for giving back to Albany through the education of our students!